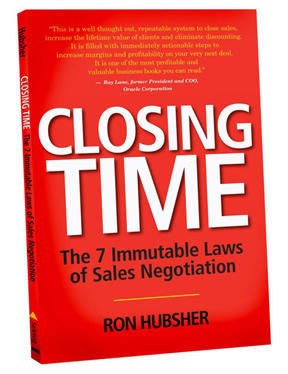 We help our clients accelerate sales success and get immediate and measurable results using our patented Closing Time Sales and Sales Negotiation System. Our proven, patented system is based on research and the best practices we have developed through our work with world class sales organizations. Sales executives world-wide use our system to get measurable results. Copyright © 2019 Sales Optimization Group . All rights reserved.